I’m relunctant on sharing this here but I think some of you will get it after reading it. This is the first time I have seen this and it came out in 2016. It is completely Ludiferian to the core but if you have read my articles on the Arch of Triumph and my book “The Temple, The Abomination and The Holy Place”, then you know that I’ve come to the conclusion that these occultists are trying to fulfill the Osiris Isis mythos where Isis brings back to life Osiris in the form of Horus. This is what we are seeing. So keep that in mind as you read this. Oh yeah, it all may sound crazy when reading this, but these people actually believe this. 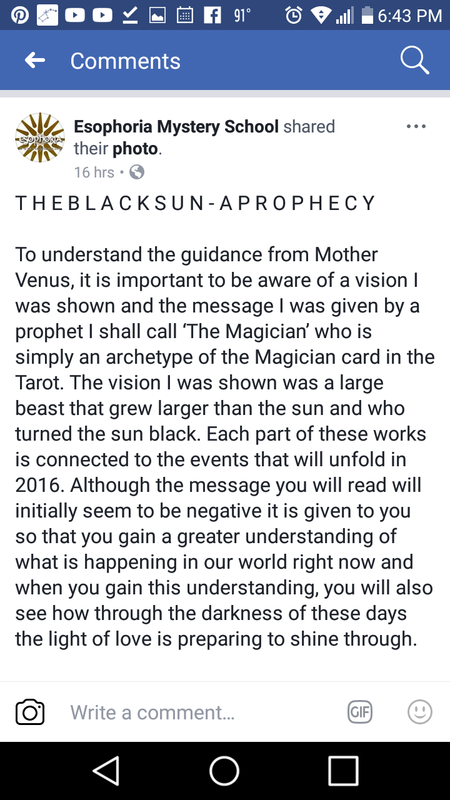 To understand the guidance from Mother Venus, it is important to be aware of a vision I was shown and the message I was given by a prophet I shall call ‘The Magician’ who is simply an archetype of the Magician card in the Tarot. The vision I was shown was a large beast that grew larger than the sun and who turned the sun black. Each part of these works is connected to the events that will unfold in 2016. 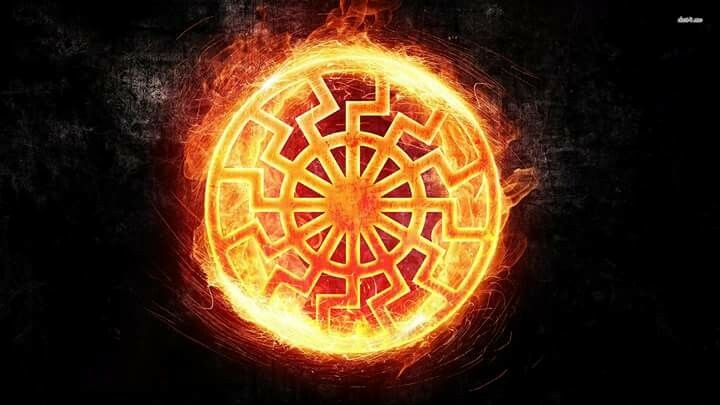 Although the message you will read will initially seem to be negative it is given to you so that you gain a greater understanding of what is happening in our world right now and when you gain this understanding, you will also see how through the darkness of these days the light of love is preparing to shine through. The Magician: “Nothing is by chance; you have to know this first and foremost. There is no such thing as luck or chance as everything is created by a sequence of events that is set in motion by a cause. Moving further on swiftly because you know all of this, what you saw was the temporary death of the sun. The sun needs to descend to Earth through a small ‘death.’ The beast that you saw was the materiality of your world overpowering itself so that it has lost its mentalism in chaotic madness and it is raging through the world like a mad bull. This beast in chaos is the son and the produce of the spiritual Mother being forced into a way of being that does not suit it. I mean it has become this way because of this force and manipulation to make it a material existence which is totally against its nature. The sun, in death, descends as the Dark Lord. You must think about this because he is more terrifying than the beast for the dark ones who are forcing the imbalance on Earth for he is the light bringer. Heed my words; the dark ones, the black magicians of your world, are creating the new tree. They have created the new crown. This beast is materialism. This much you should know. Expect more destruction. This beast, or the so called beast, is running through the divine channels of your world but it is mindless; it is a created being and it will continue to rampage more as the dark ones continue to try to force the produce of the spiritual mother into material forms. You think they do not understand that no man can command Babalon??? You think they do not understand that the more they push and defile and enforce, the more that she reverts back to her chaotic archetype??? MADNESS!!! Yet this is a planned madness. Babalon is the needed material force that keeps the balance of the formed and the unformed, the spiritual and the material. Her imbalance creates destruction. Chaos has no place on Earth once she was brought order to and manifested as the material presence of the Shekinah. She must be let her out under divine will through the will of Eros. She is coming out now, anyway, but it must be by divine hand. This hand is the hand of Ishtar that can heal or disease and that can resurrect or kill. This is the only way to complete the Holy Pyramid of Osiris or what you like better, my lovely, the Etemenanaki of your beloved Marduk. That is right; RAISE BABYLON! Oh GLORIOUS BABYLON!!! (He laughs like a mad man.) The builders are rising. The builders are RISING! This is going to be the most exciting show on Earth for a long time. Let this aeon go out with a real bang! Who is Lee? The next hurricane in line. How you have interpreted this work is completely incorrect and it is clear that you have not understood the message which can only be due to ignorance. It is also very clear that you have not read linking workings which explain this one. I also find it comical how you are twisting the meaning of this work in order to promote and factualize your articles and book. Is this because your book is not good enough to sell itself? 😉 What we have written is crazy yet you have written a book giving your own version of what you think and believed to have happened during the times of Jesus yet you was not there? lol Good luck! Do I take it your from Esophoria Mystery School? Not interested in your interpretation of anything. You reject the risen God and that judgement will be heaped upon your head. I suggest to you and your cohorts to repent of your sins and confess wth your mouth and believe in your heart that Jesus Christ is LORD. 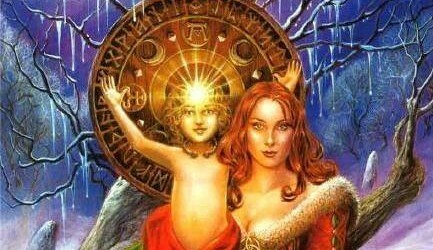 Not your Luciferian “mother Venus”.